Aquaculture, also known as aquafarming, is the farming of aquatic organisms such as fish, crustaceans, molluscs and aquatic plants. 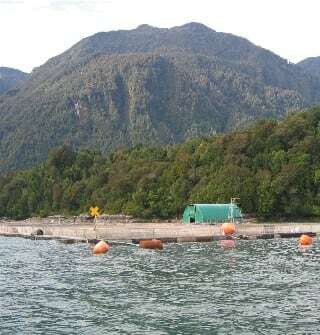 Aquaculture involves cultivating freshwater and saltwater populations under controlled conditions, and can be contrasted with commercial fishing, which is the harvesting of wild fish. Broadly speaking, finfish and shellfish fisheries can be conceptualized as akin to hunting and gathering while aquaculture is akin to agriculture.